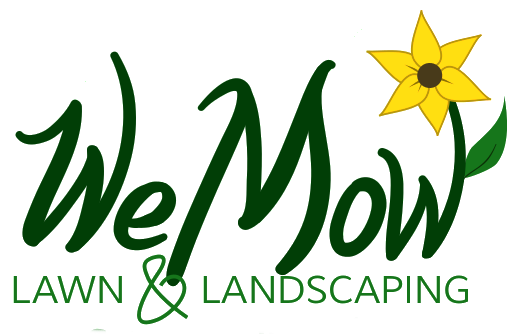 Check out WeMow’s Facebook page for our latest specials! Do you have a project you don’t see listed below? Tell us about your project and we’ll let you know if we can help!